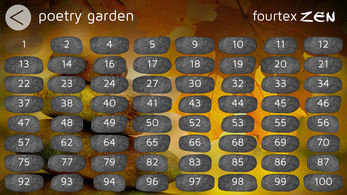 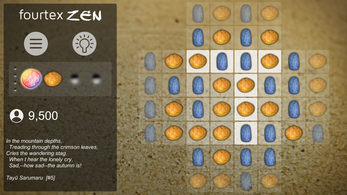 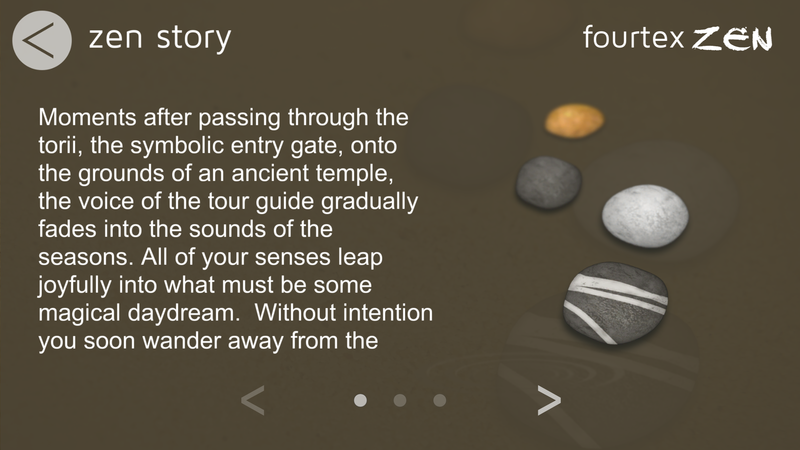 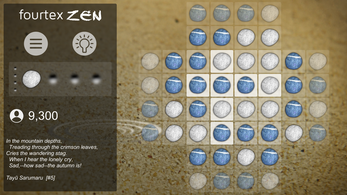 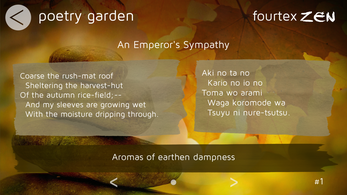 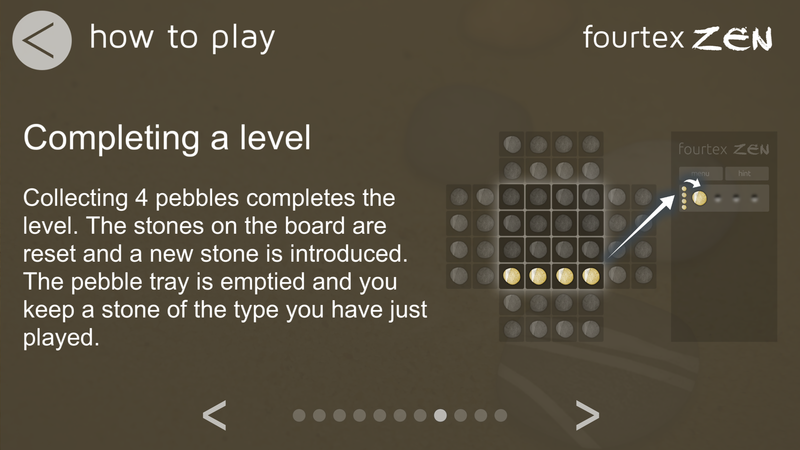 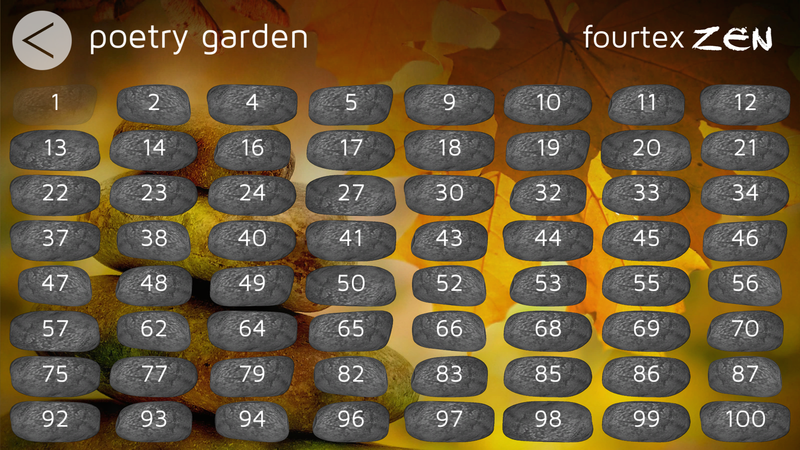 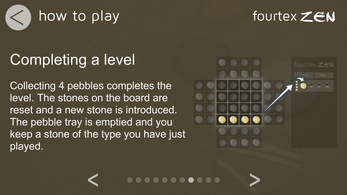 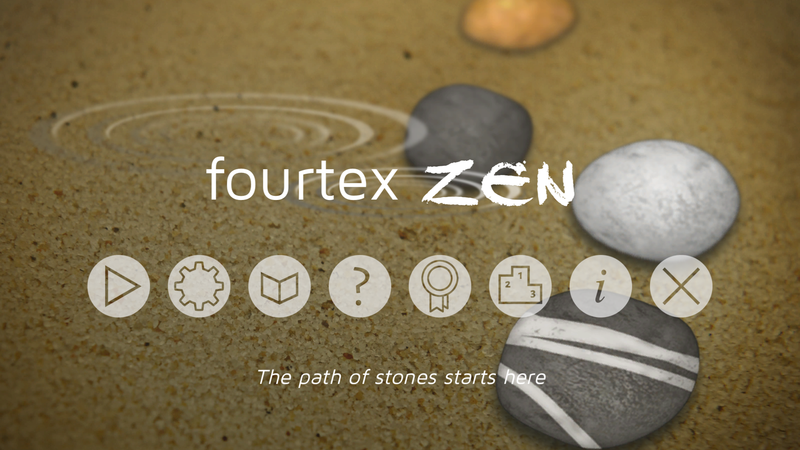 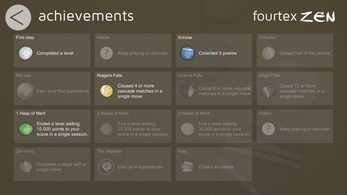 Fourtex Zen is a match-4 game set in a Japanese garden with unique game mechanics. 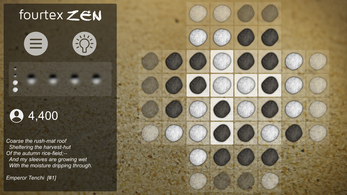 Play tactically in the moment or look ahead and play strategically. 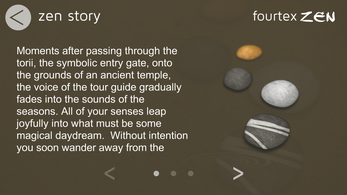 Are you looking for something calming and relaxing? 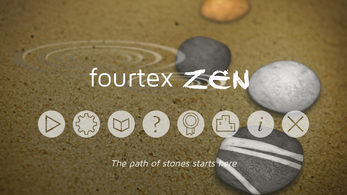 Try Fourtex Zen. 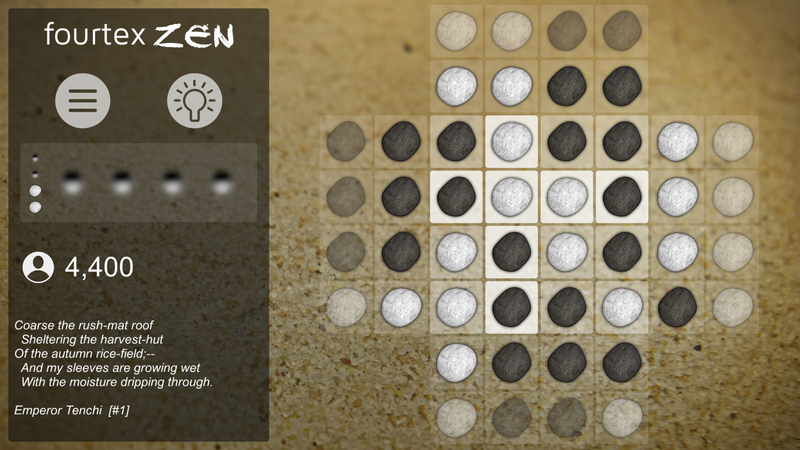 No distractions. 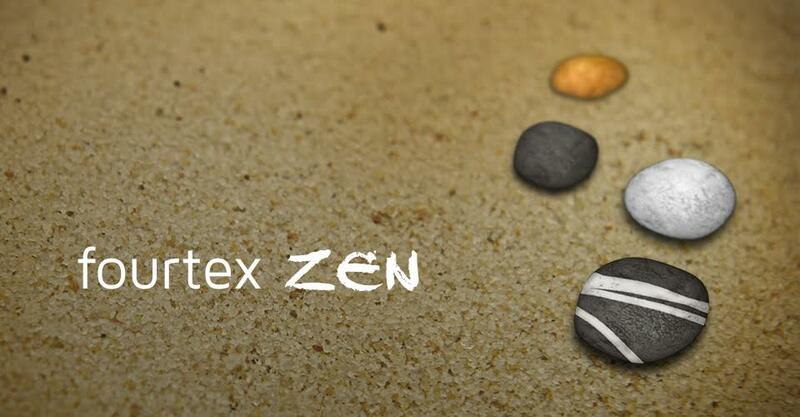 Turn off the score and turn up the sound and you're in your own zen garden.